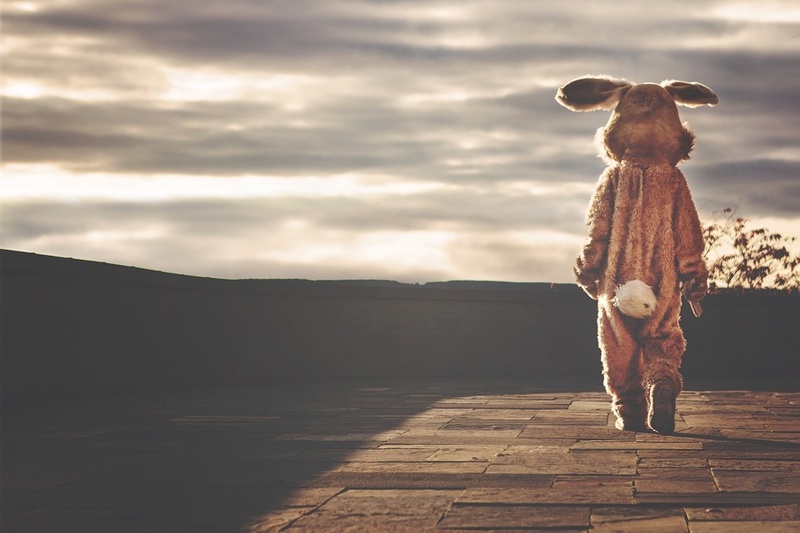 The Easter Bunny has lots of surprises up its sleeve. 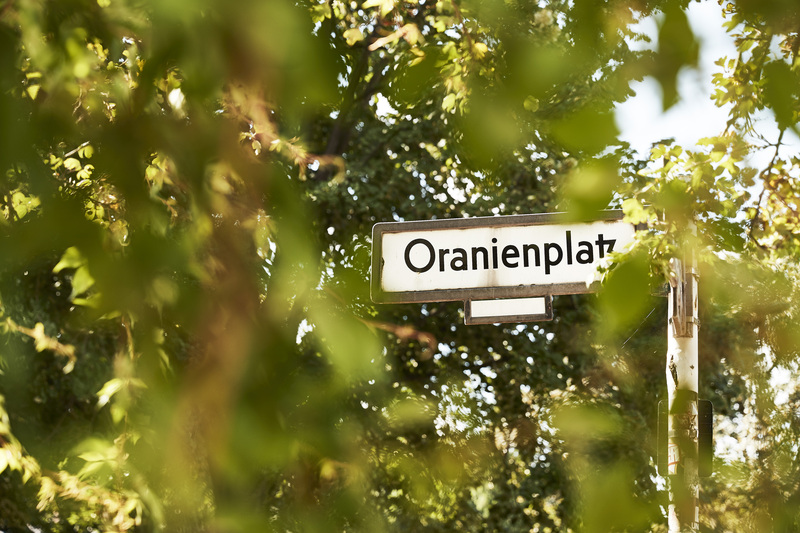 Book a two night stay (or longer) and look forward to sweet surprises in your room and throughout the entire Orania.Berlin. Did you know that the cruise season in Berlin starts at Easter? Experience a whole new side of the city during an one hour boat cruise and discover Berlin from the water. Cancellation free of charge before 04:00 (local time) one day prior to arrival. For cancellations after 04:00 pm hotel time one day prior to arrival or no shows we will charge 90% for the stay. Book the category of your choice for two nights between 14.04.2019 until 26.04.2019 including breakfast and get discount of 20%. The rate for the entire stay has to be prepaid with a valid credit card at the time of booking. There will be no refund in case of change, cancelation or no show. 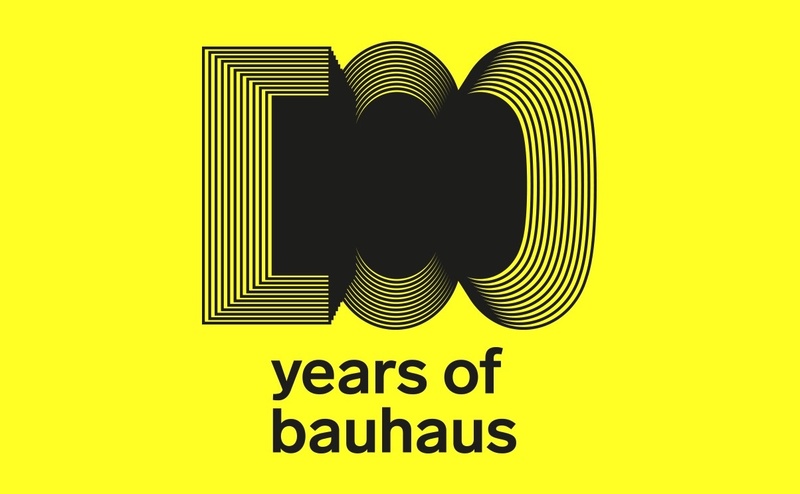 2019 marks one century since the world-famous Bauhaus was founded. Book a xy stay and learn more about the Bauhaus movement from the Bauhaus guide that is waiting for you in your room. Did you know that the Bauhaus era only existed for 14 years? 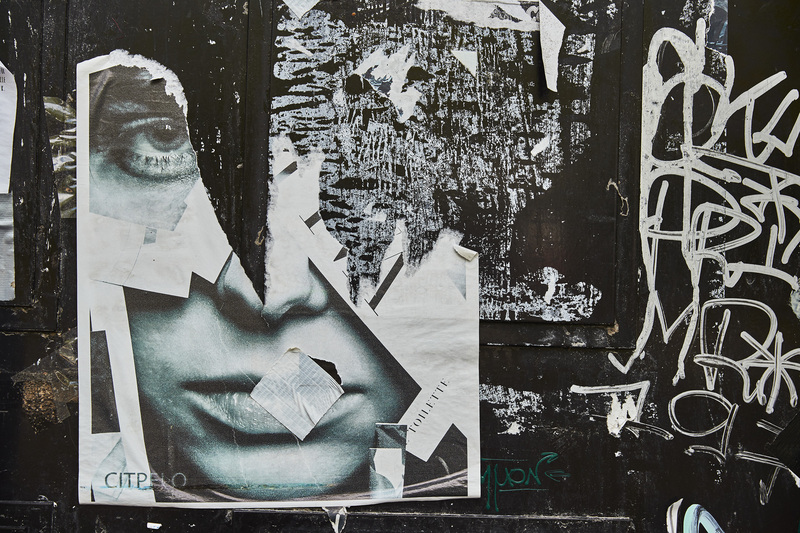 Discover many events & exhibitions, such as “original bauhaus”, an exhibition at Berlinische Galerie in Kreuzberg - just a few meters from Orania.Berlin. Breakfast is included. From the divided to the city of freedom. Book a three night stay from Germany's reunification day, 3rd of October to 6th of October. 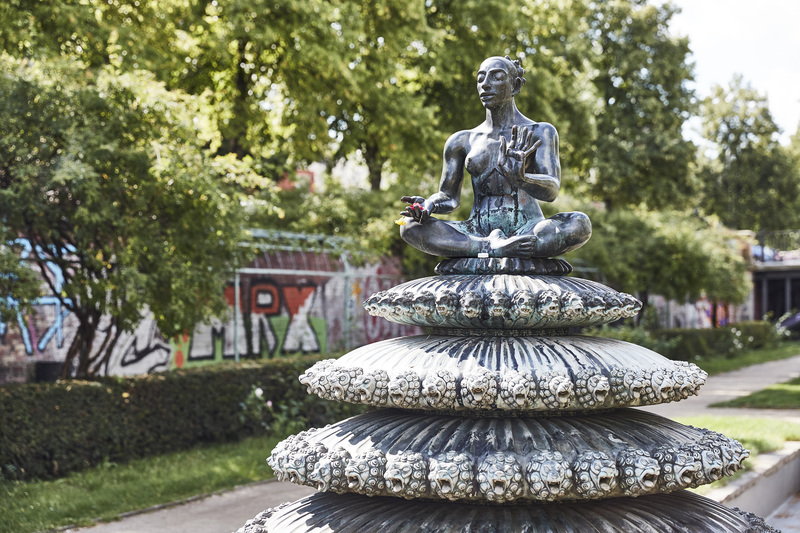 Directly in the heart of Kreuzberg, in the former Western part of Berlin, you are only a few meters away from the former border line. 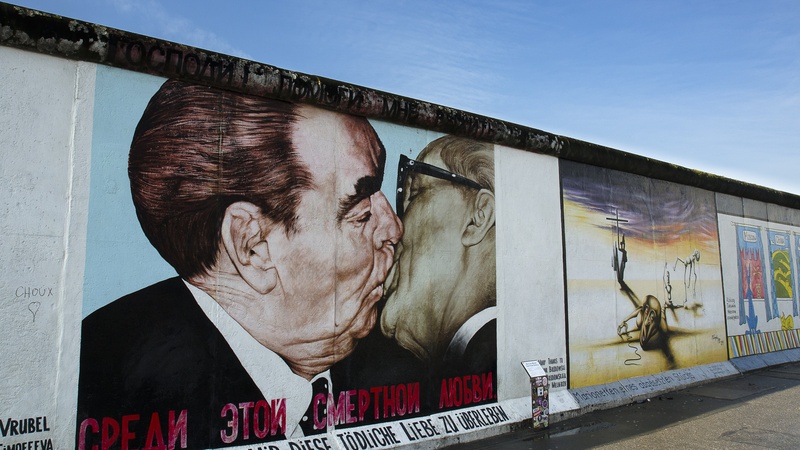 Discover Berlin’s history during your personal two hour Berlin Wall tou(bike incl.) and learn more about the history of division, the struggle for freedom and the process of reunification. Book the category of your choice for two nights from 30.04. until 2.05.2019 including breakfast and get a free room upgrade in the next higher category. Offer valid on request and availability. Experience the festivities around the Kreuzberg MyFest and enjoy street food and numerous concerts. Book the category of your choice for two nights between 07.07.2019 until 30.08.2019 including breakfast and get discount of 20%.